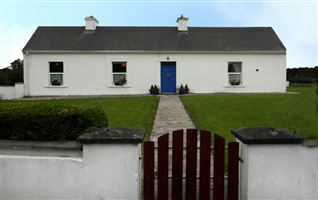 Charming three-bedroom residence comes to market in excellent condition located on a country lane, with a pebble beach only 650 meters at end of lane, just off the R297 Easkey road. 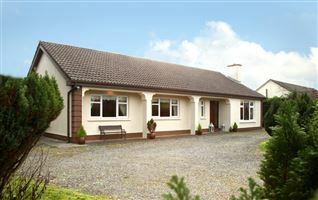 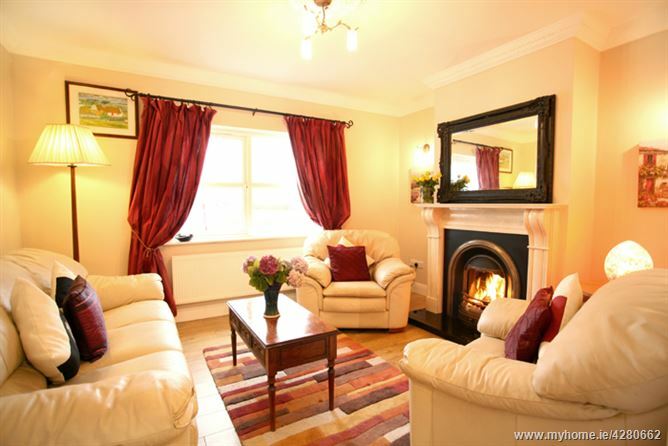 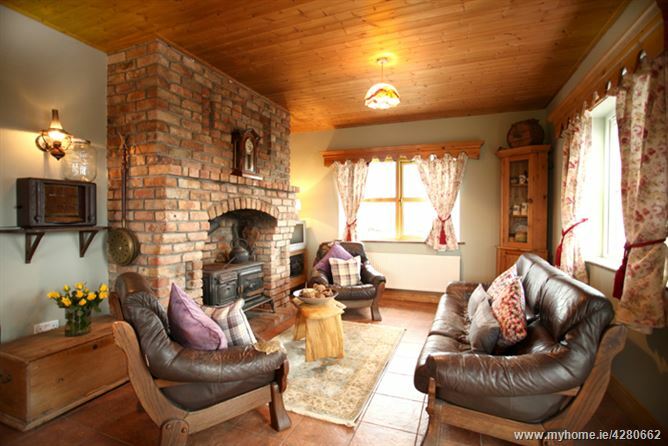 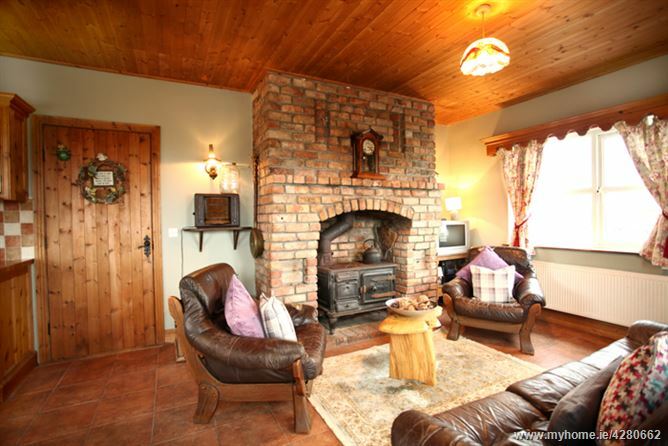 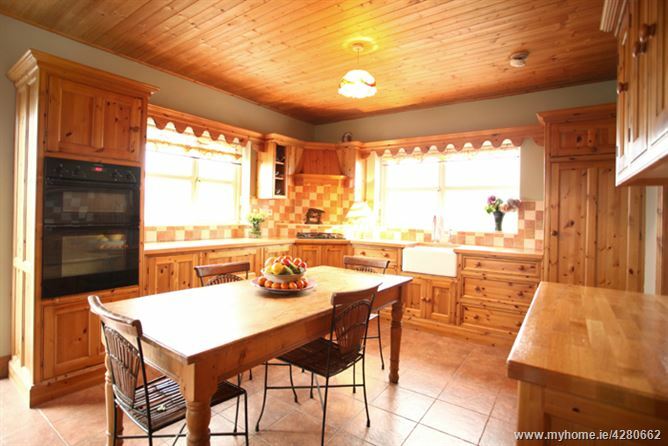 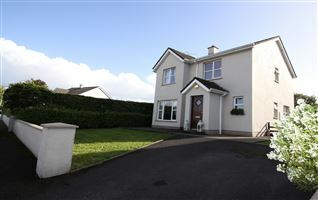 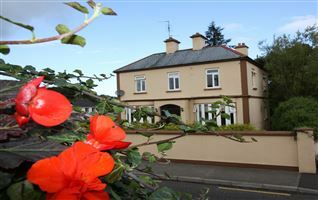 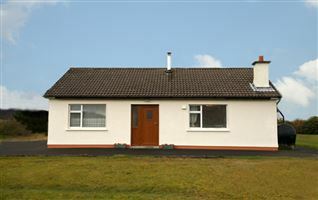 Nestled in the stunning unspoilt landscape of Rathlee with visually striking views. 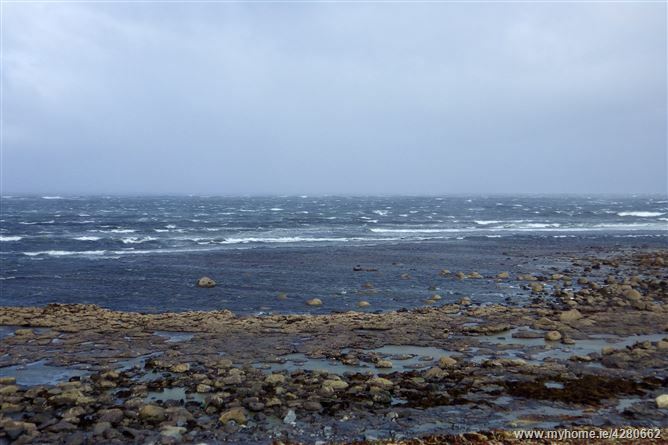 The cottage built in 2008 stands on 0.24 hectares, with panoramic views of both Atlantic Ocean and surrounding countryside. 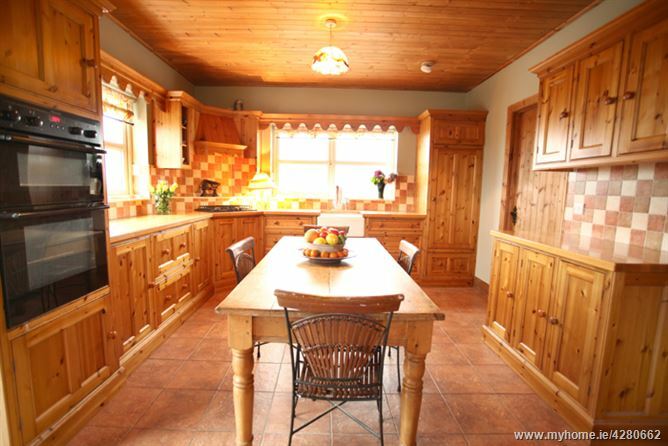 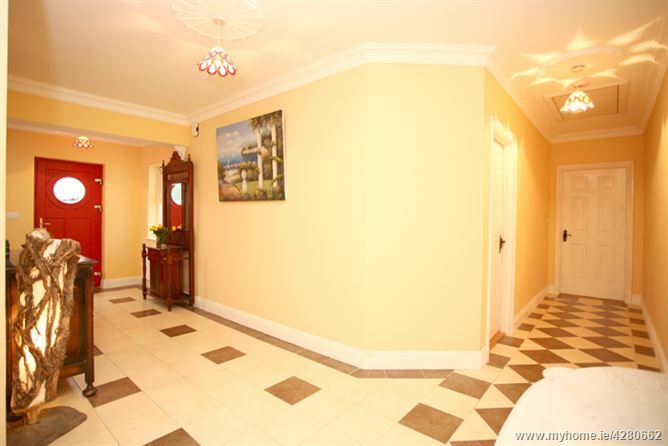 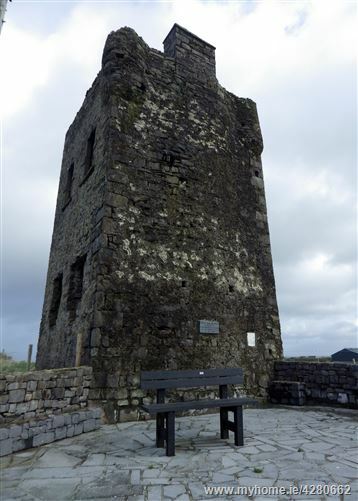 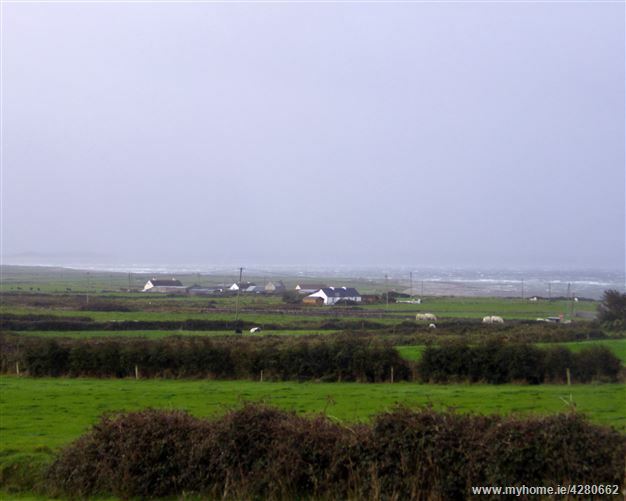 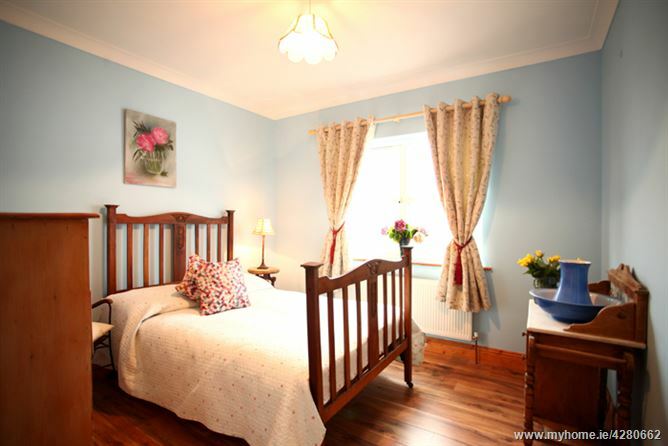 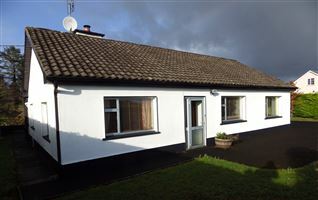 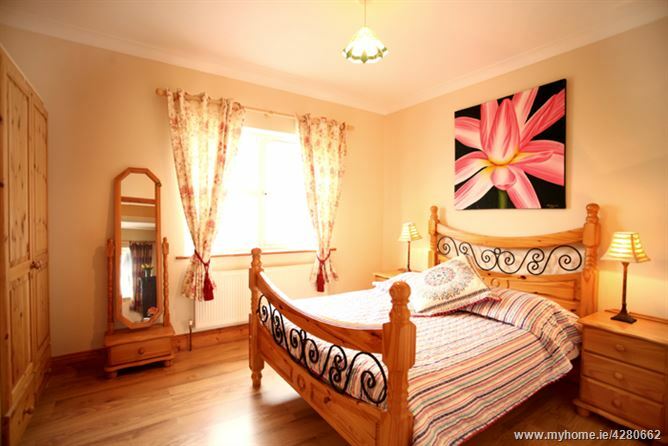 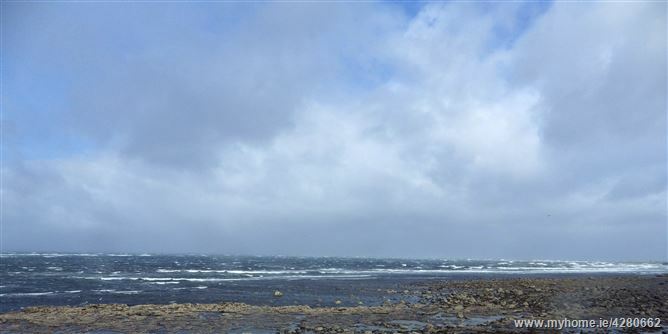 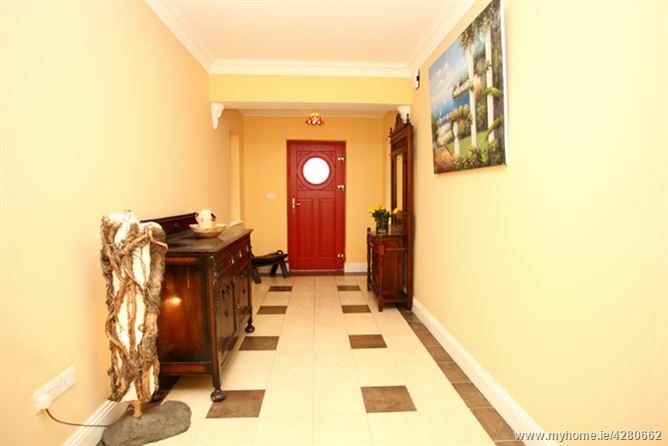 Rathlee Village is a small and peaceful village comprising of the local Church, National School, Shop and Post office, convenient to both Easkey and Enniscrone- home to a 5-mile-long Beach. 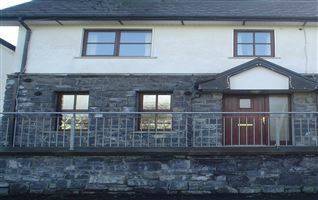 Easkey Village is small but diverse and has all the services and amenities that one requires in the 21st Century - Daily bus services, Primary and Secondary Schools, state of the Art Health Centre, Indian Cuisine Restaurant, a selection of both Traditional and modern Pubs, Butchers, Grocery Shops, Post Office, Churches (Catholic and Protestant) and a Surfing Tourist Office. 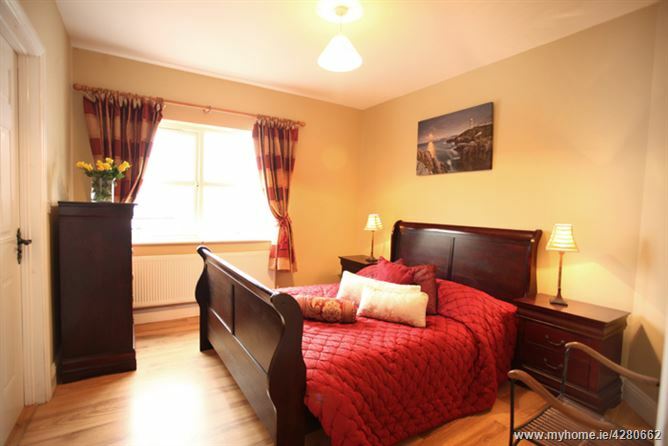 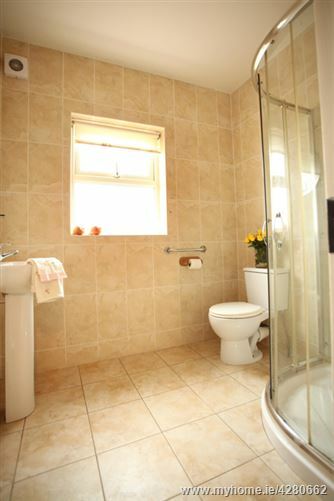 Accommodation consists of large entrance hallway with access to Living room with open fire, kitchen/dining den area, utility room, 3 spacious bedrooms with master ensuite and main bathroom. 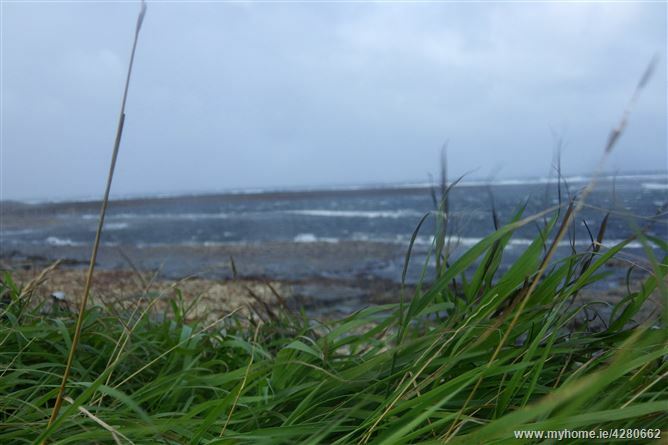 Take the N59 Sligo road from Ballina approx 25 miles. 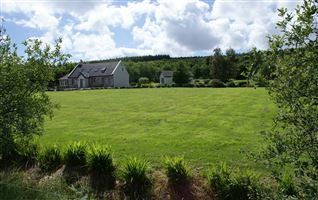 Turn left onto R298, at end of road turn right onto R297. 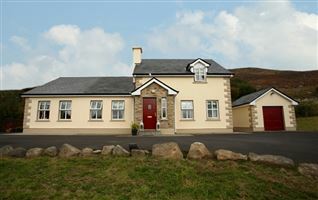 Travel approx 7km to village of Rathlee, turn left at National School. 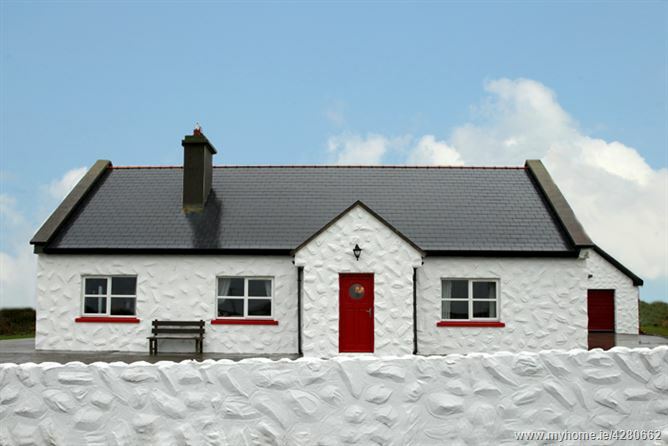 Property up ahead.